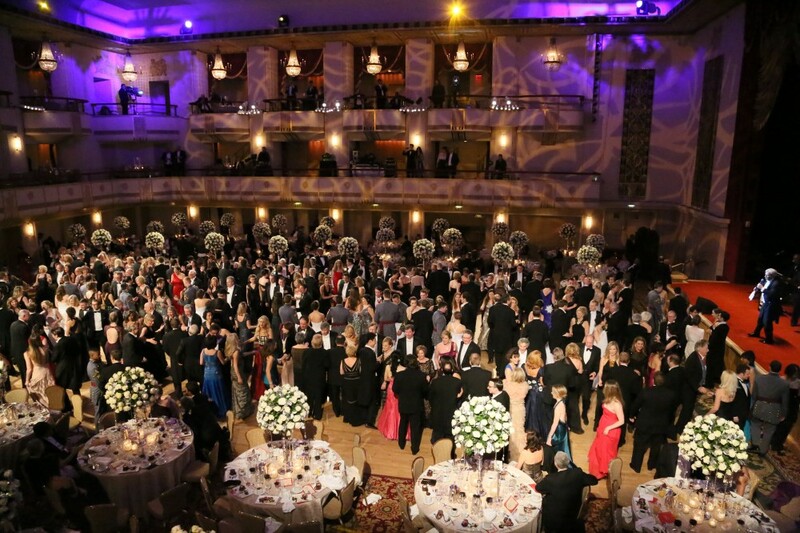 Dignitaries, Diplomats and Debutantes will open the Diamond Jubilee of the Viennese Opera Ball in New York on Friday, February 20, 2015, celebrating its 60th anniversary and the Signing of the Austrian State Treaty. Long considered an international social landmark, the legendary Viennese Opera Ball is one of the great charity galas that benefits other worthy nonprofit institutions. 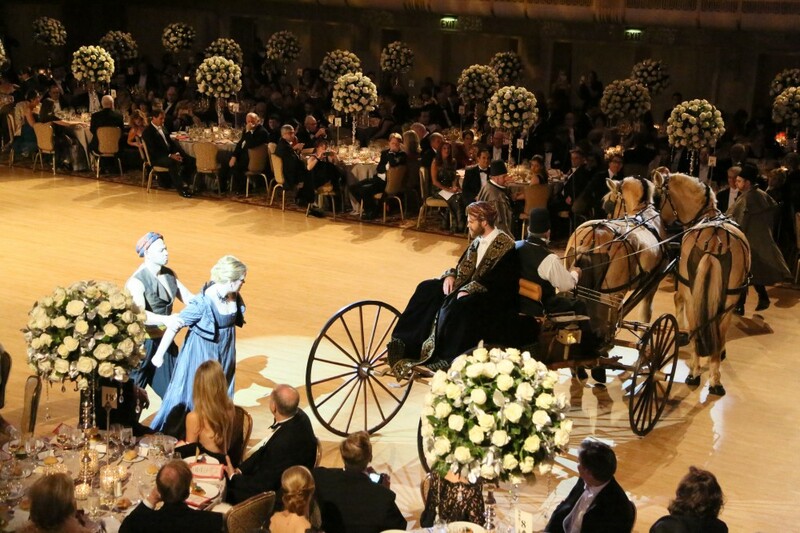 The Viennese Opera Ball celebrates Austria’s great cultural legacy. Vienna’s Heinz Heidenreich will choreograph the Debutantes as well as the Midnight Quadrille. Peter Duchin, the premier society orchestra leader in the United States, will continue to provide true Viennese Waltz music, as well as Fox Trot, Big Band, Latin and Pop Music to dance to throughout the 9:00 p.m. to 1:00 a.m. Ball. The Tanz Bar runs from 1:00 to 4:00 a.m. and features multiple venues: a Jazz Band, Dance Band, DJ and a Vienna Coffee House. 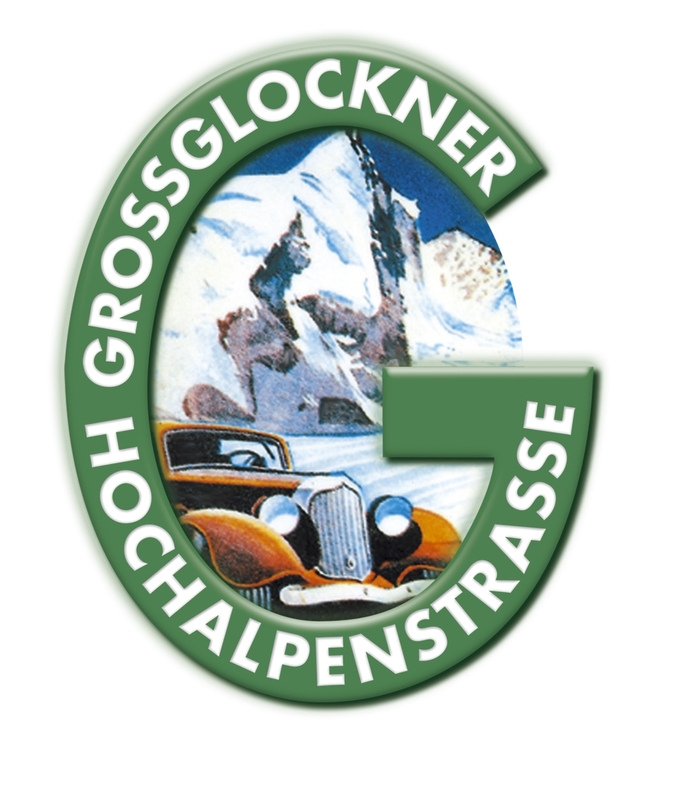 For further information, please visit www.vienneseoperaball.us. The Viennese Opera Ball is held under the auspices of the U.S.-Austrian Chamber of Commerce and is a nonprofit association under Section 501(c)(3).